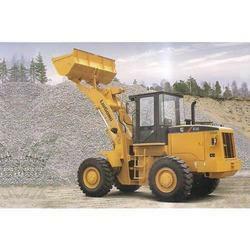 We are a leading Wholesaler of liugong clg 835 bsiii wheel loader, liugong clg 836 bsiii wheel loader, liugong clg 856 bsiii wheel loader and wheel loader 856h from Hyderabad, India. 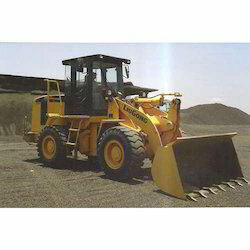 Being one of the celebrated names of the business, we bring forth LiuGong Wheel Loader that is procured from our reliable and dependable vendors. Featuring air-conditioned cabins, these efficient & easy to operate loaders are widely known for their operational fluency, excellent performance and minimal maintenance. Before the final shipment, the range is checked for its perfection and quality. 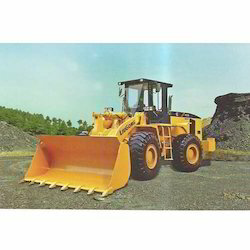 We are among the celebrated names of the business to engage in proffering LiuGong Wheel Loader at reasonable rates. Appreciated for its powerful performance, longer service life and tough construction, the proposed compilation is set up with air-conditioned cabins. Handed over in safe packaging, these wheel loaders are easy to operate and find major demand for their improved digging capability and maximum visibility. 856H Wheel Loaders from LiuGong are very fuel efficinet and higher productivity machines powered by Cummins QSL Engine, ZF Transmission and ZF Axles.